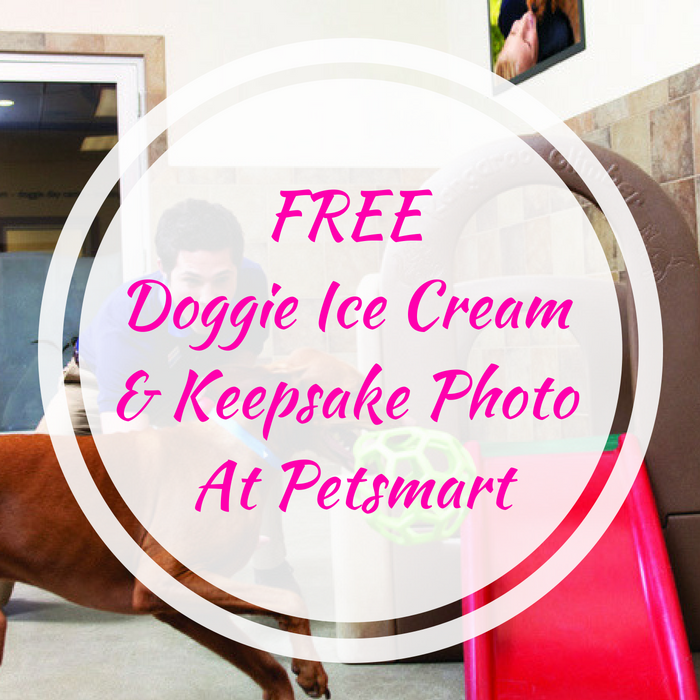 FREE Doggie Ice Cream & Keepsake Photo At Petsmart! You are here: Home / FREEbies / FREE Doggie Ice Cream & Keepsake Photo At Petsmart! On June 6, from 9am to 5pm only! Petsmart will be hosting a Doggie Day Camp where your furry friend can score a fr: Doggie Ice Cream and Digital Keepsake Photo! I’m sure they will love it!